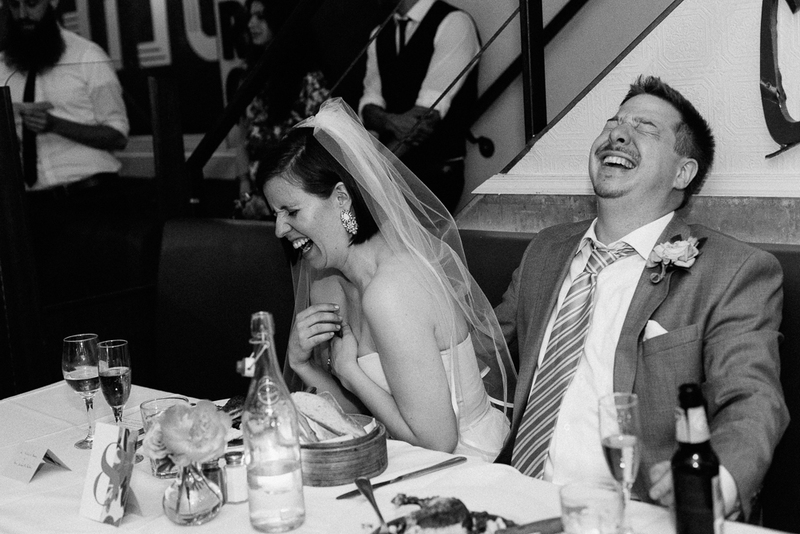 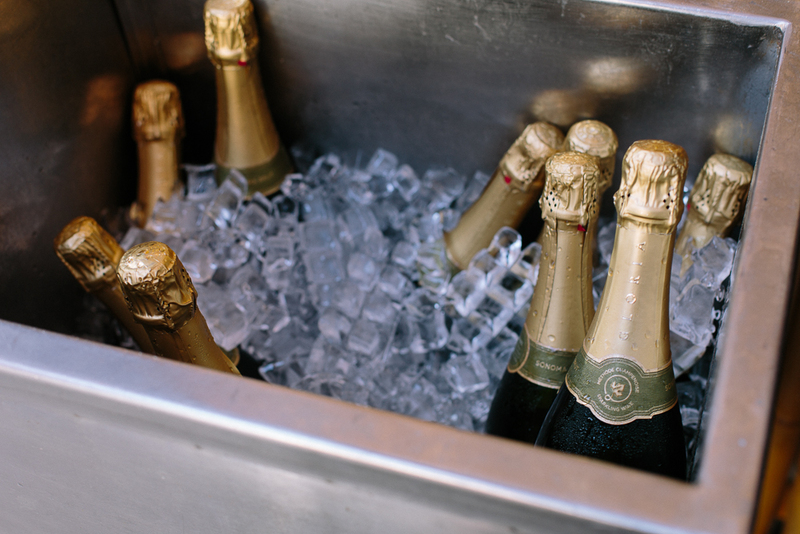 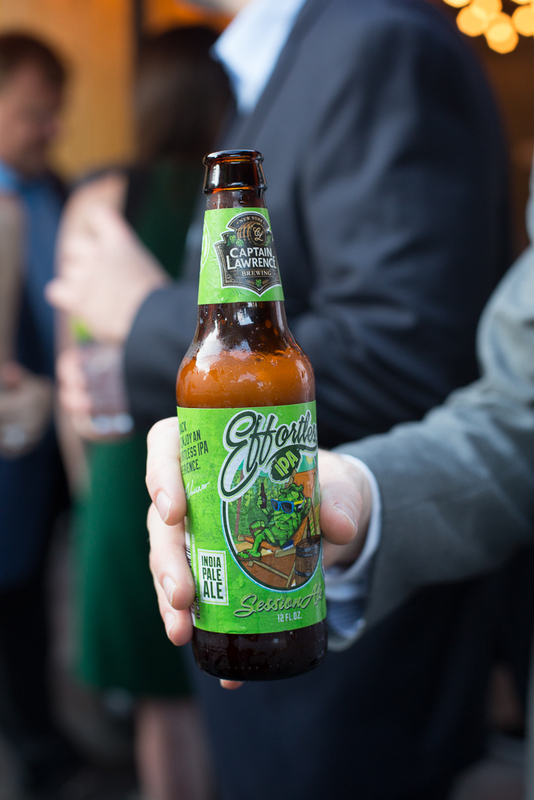 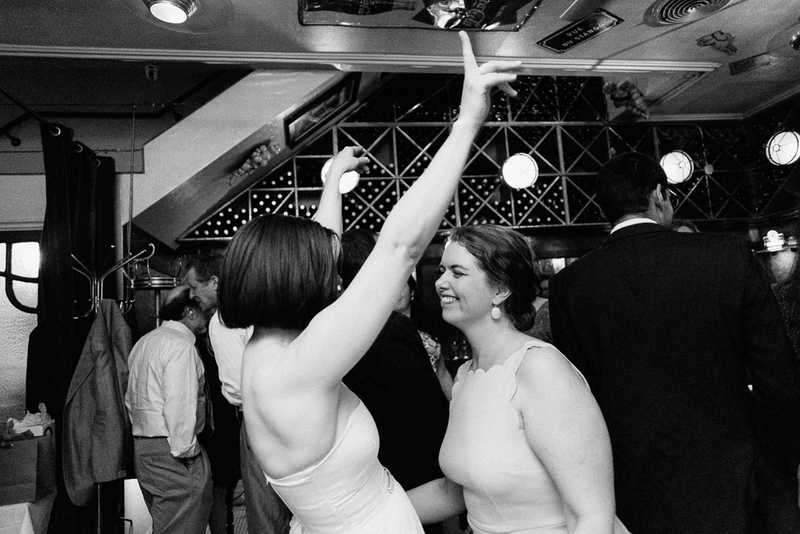 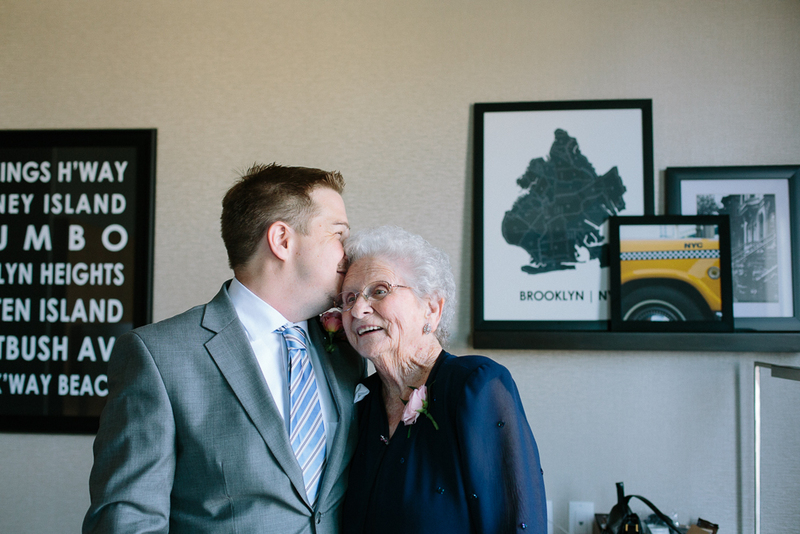 At Meredith + Bobby's wedding, I learned that good humor clearly runs in the family on both sides of the aisle. 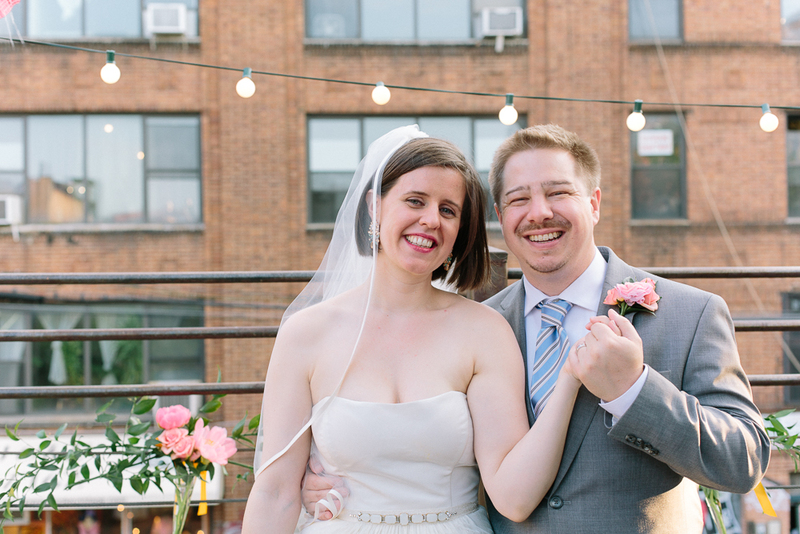 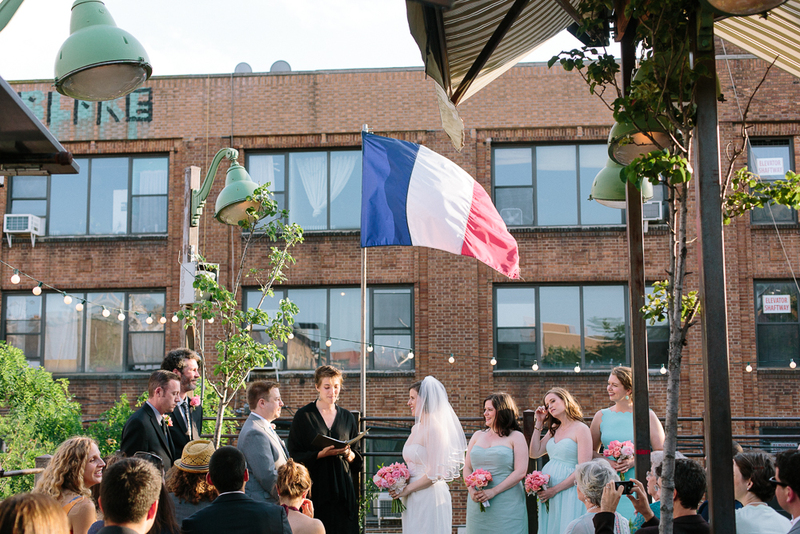 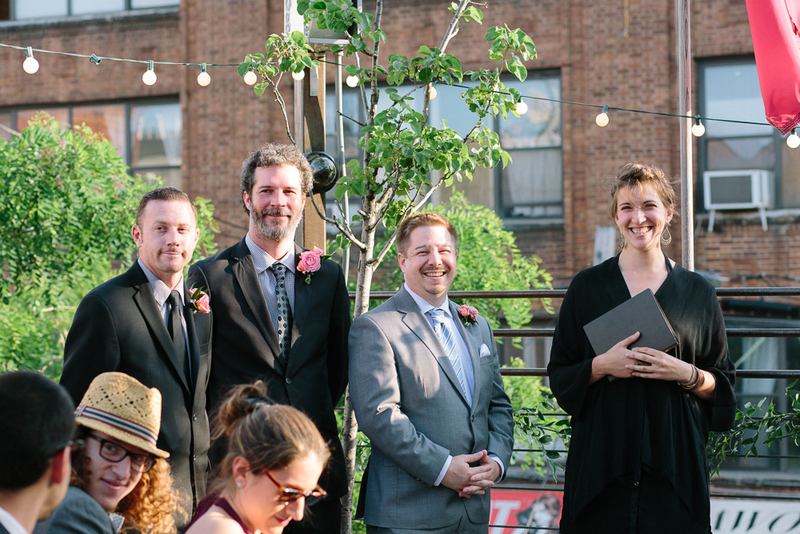 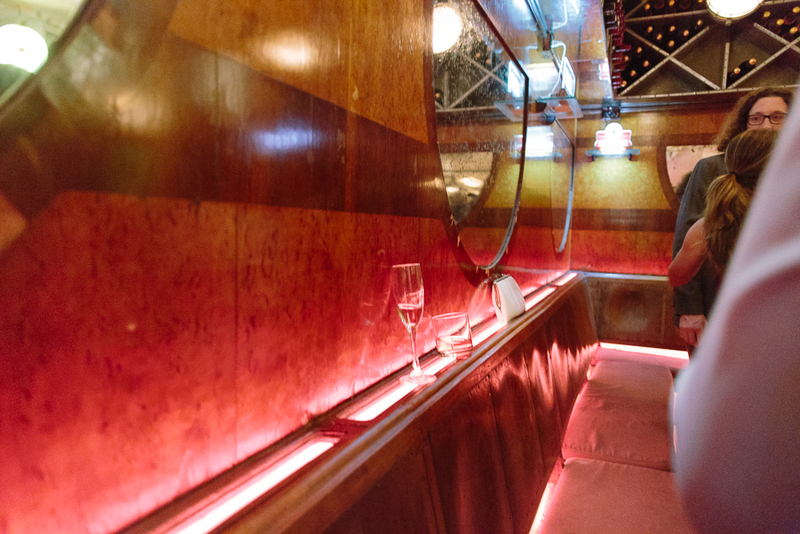 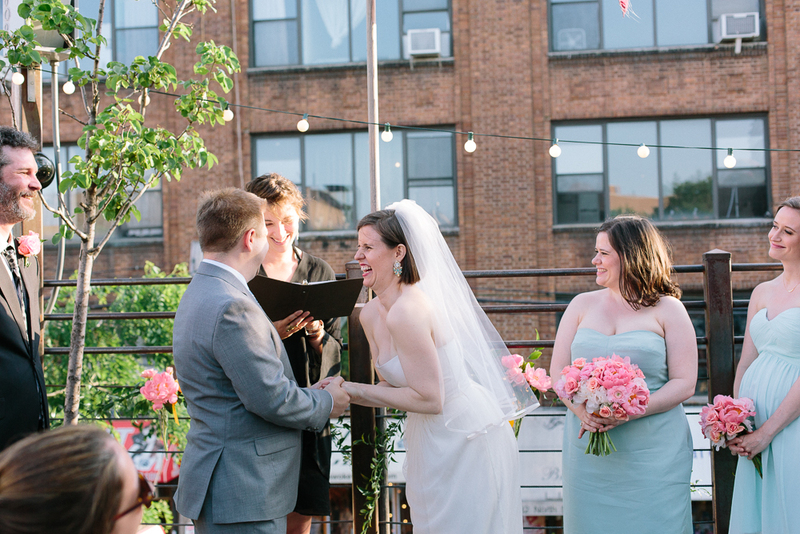 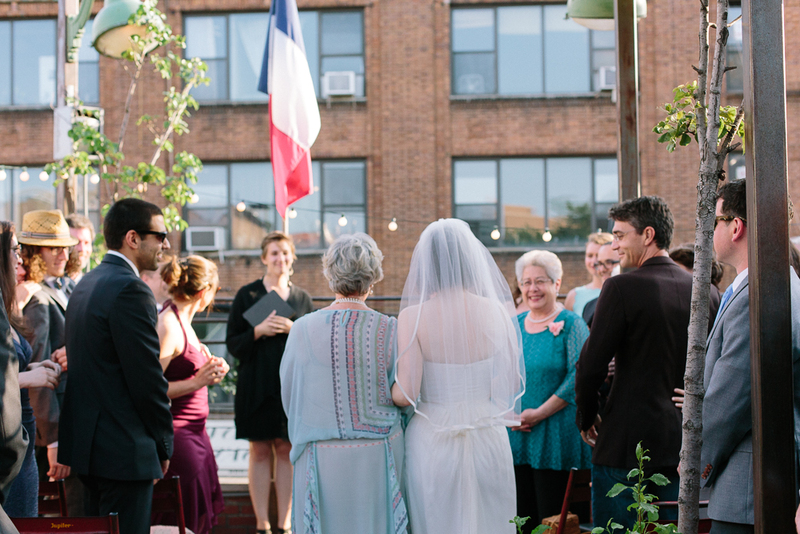 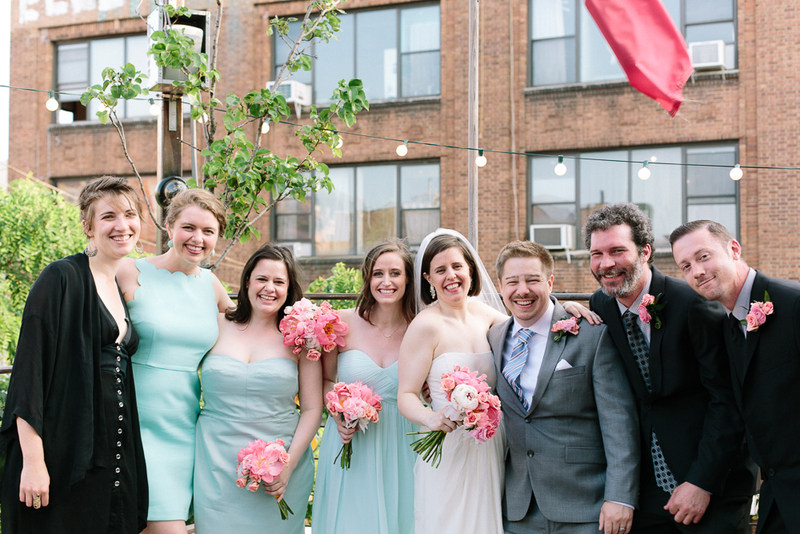 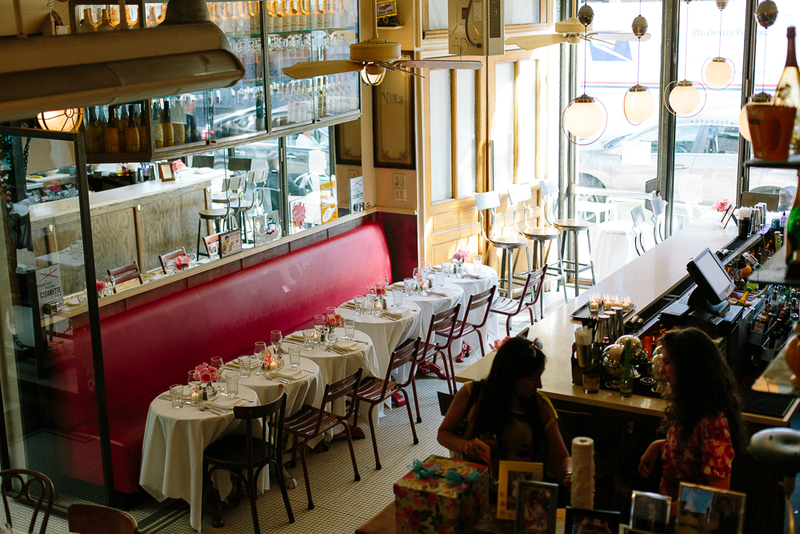 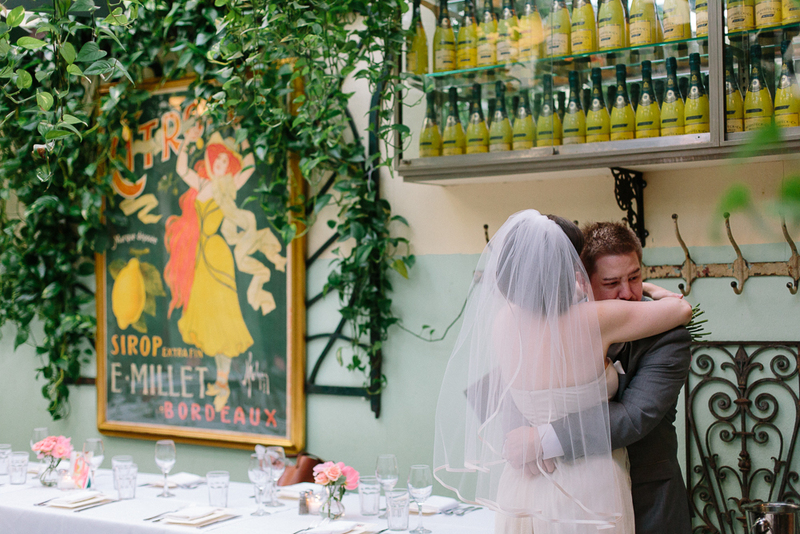 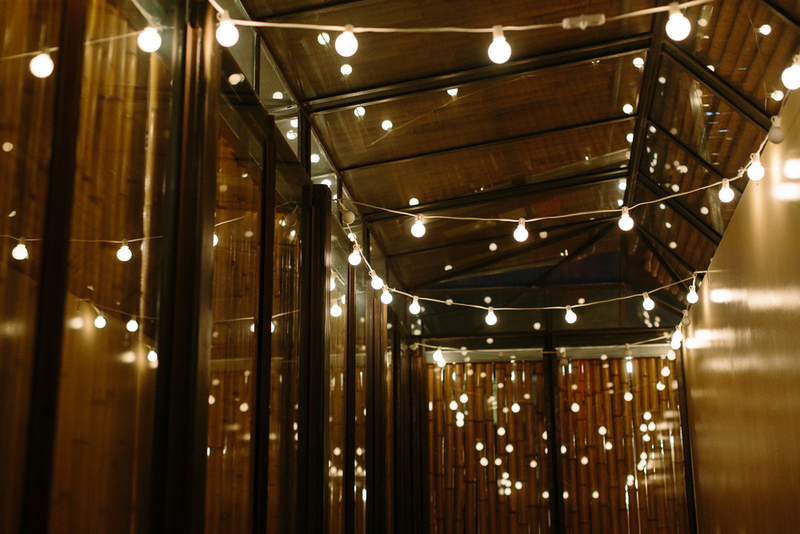 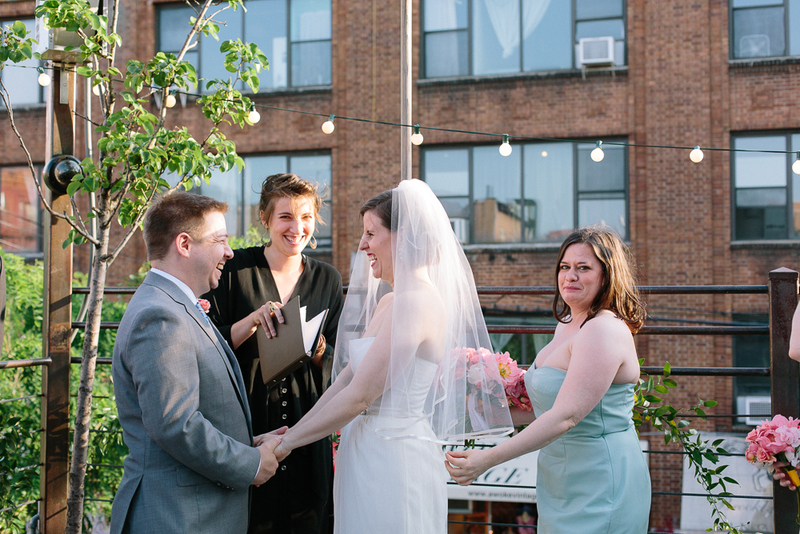 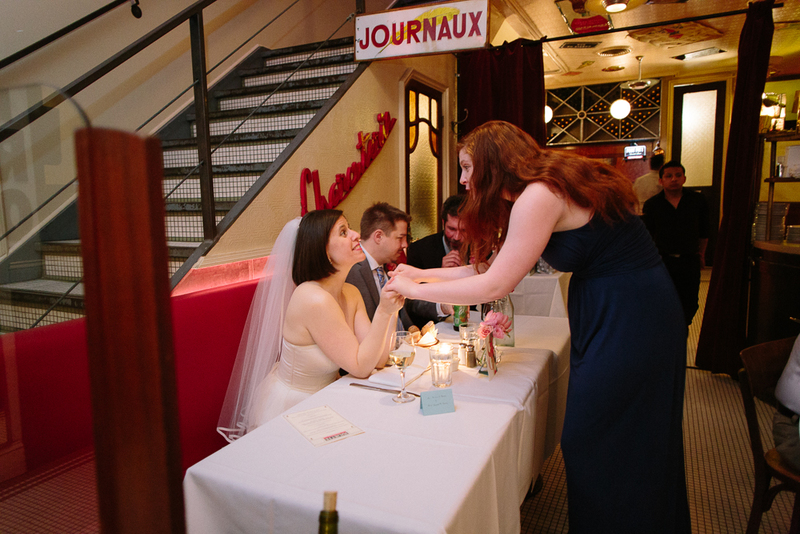 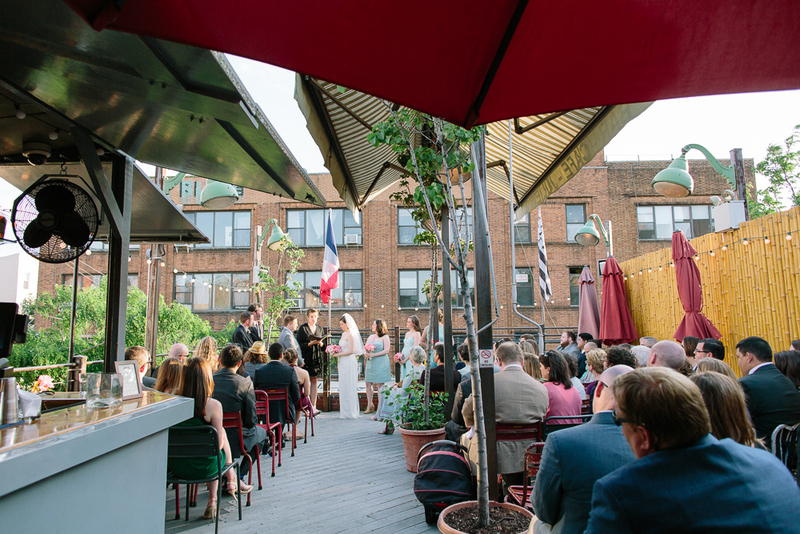 This couple and their community had each other laughing and enjoying the beautiful summer evening with a sense of effortless joy the entire time we spent together at Juliette restaurant in Brooklyn. 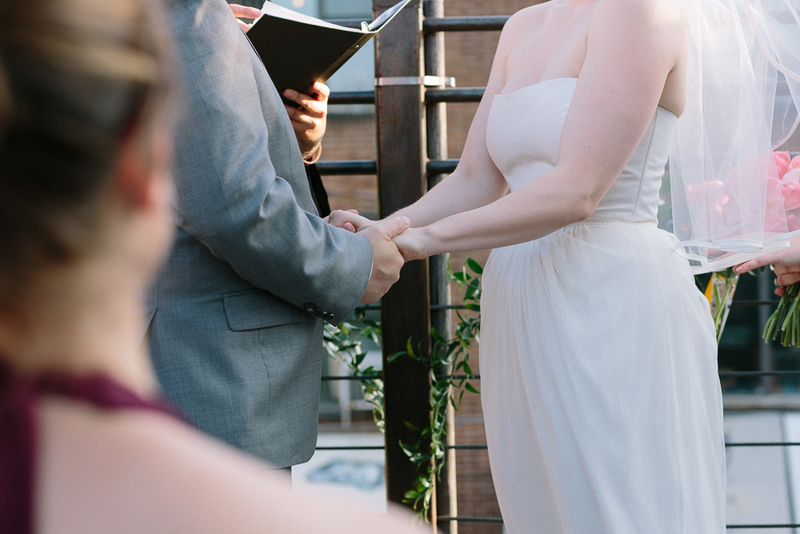 So happy that I could be there to capture their commitment, and all of the fun!